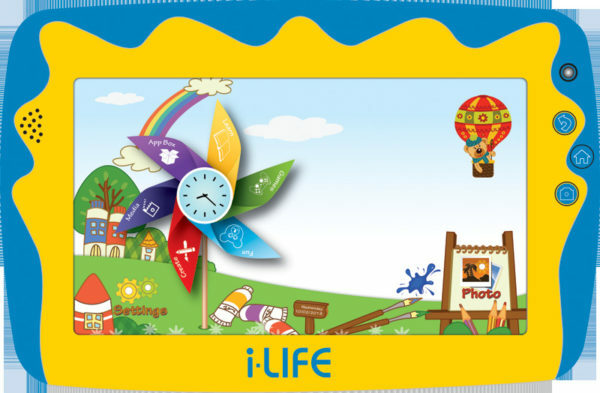 ILife Kids Tab Tablet – Android WiFi 8GB 512MB 7inch Blue price in Bahrain, Buy ILife Kids Tab Tablet – Android WiFi 8GB 512MB 7inch Blue in Bahrain. Combining child-friendly features and cutting-edge parental controls with enhanced technology and a durable design. 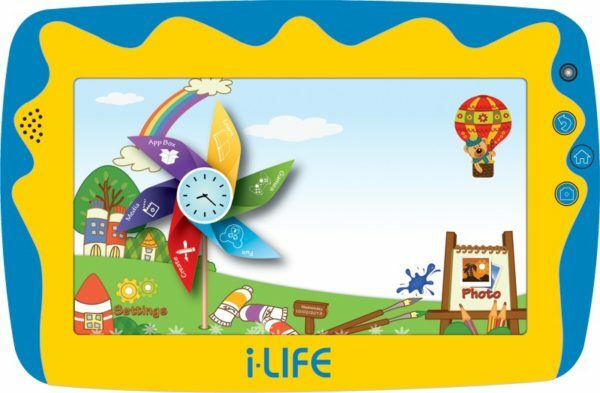 Kids Tab 5 comes fully equipped with 40 different apps for your child to choose from! From learning time to playtime, the preloaded app selection will give kids the chance to play games, read stories, solve puzzles and more.